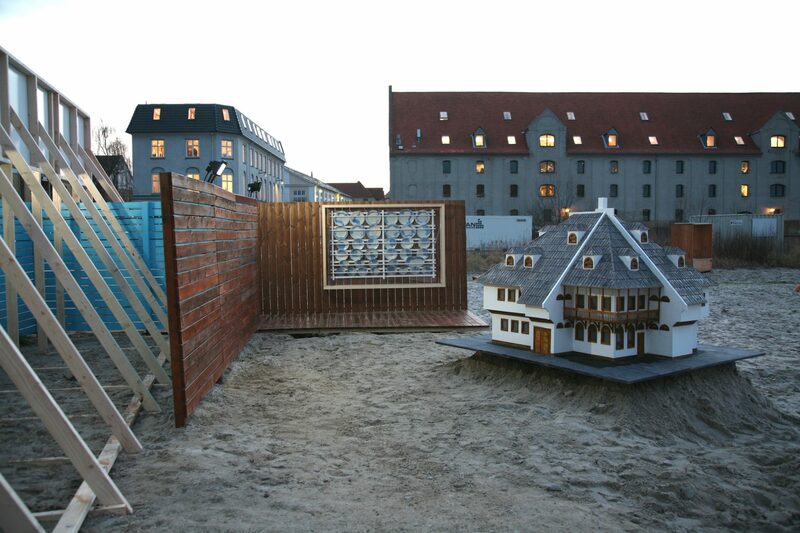 A. installation, Project for a Copenhagen Suburb| B. Giacomo Castagnola’s ‘Tunnel’ for the ‘Suburb, Site, Environment’ exhibition of 2009 | C. ‘By Invitiation Only’ inaguration, summer 2014 | and E. ‘We can make room for you wholesale’ installation by THE WINTER OFFICE, 2014. Photo credit: InstantHerlev institute, 2017. 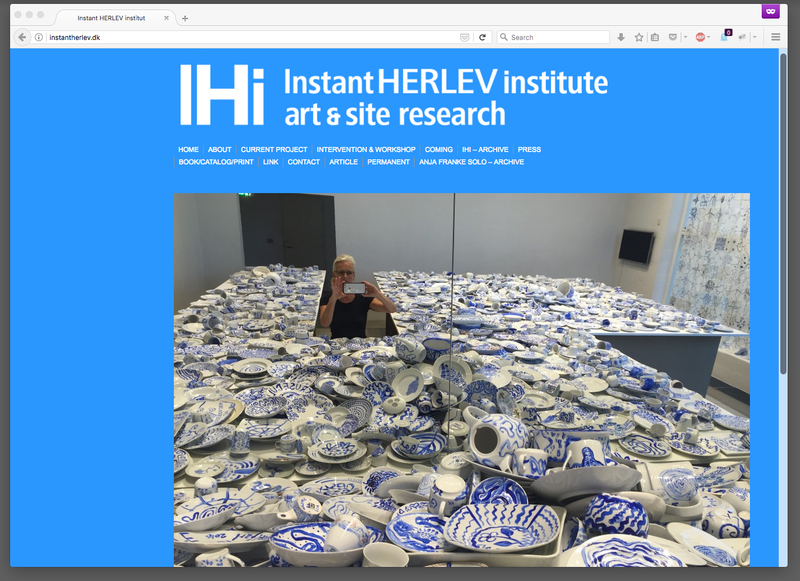 InstantHERLEV institute (IHi) is an exhibition-making organization for site-specific projects coordinated by artist and curator Anja Franke. 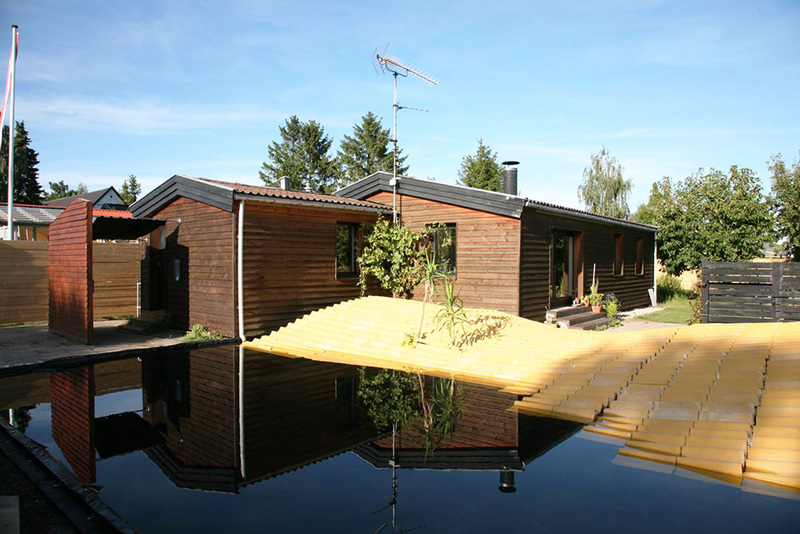 InstantHERLEV institute has its base in Anja Franke’s ordinary single-family suburban home, which is located in the kommune (municipality) of Herlev; and forming part of the greater Copenhagen area. 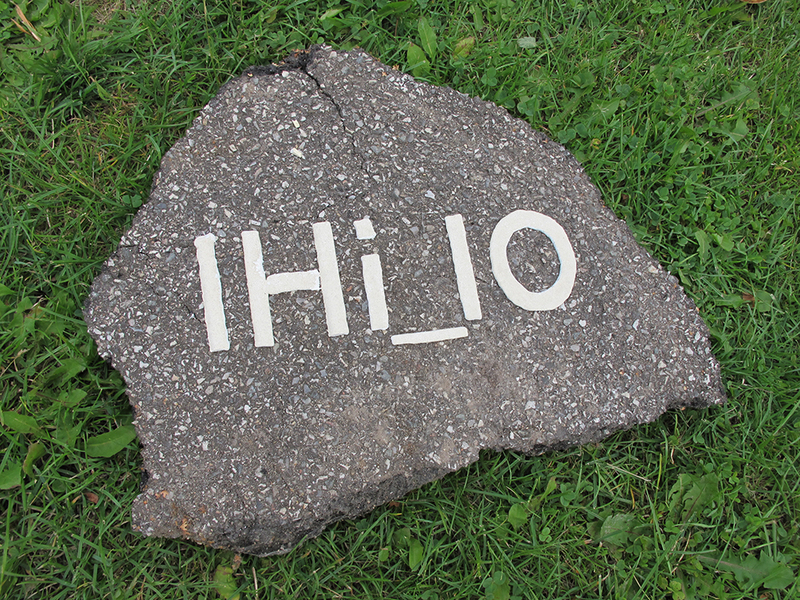 IHi was conceived as an artist-run and open exhibition space to develop site-specific and intervention art projects. 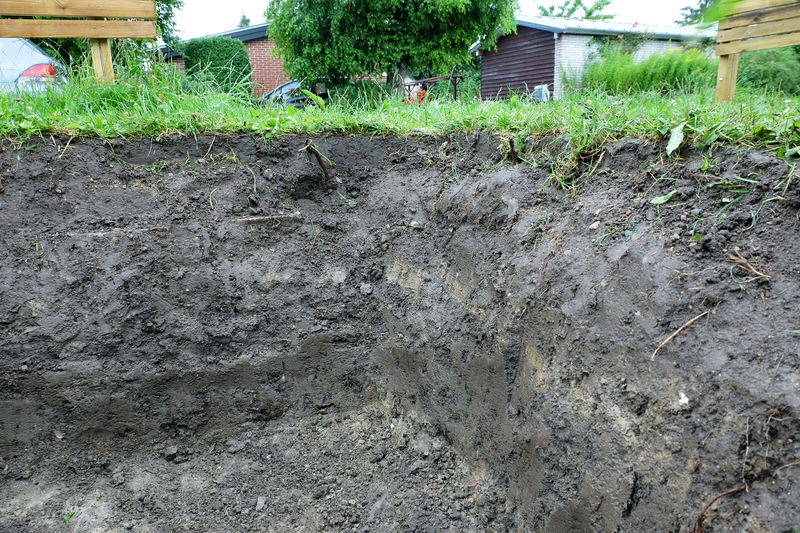 Often related to land use interpretation, this small organization has been presenting artists from around the world to produce installations in its property and around Herlev, since its inception in 2004. To this end, the private and public space divide is embraced during its regular program of exhibitions, where Anja Franke’s home and property regularly become part of a temporary and welcoming public space that she offers, in order to help enact conversation-changing dialogue and new forms of exchanging art between citizens, artists, and visitors. 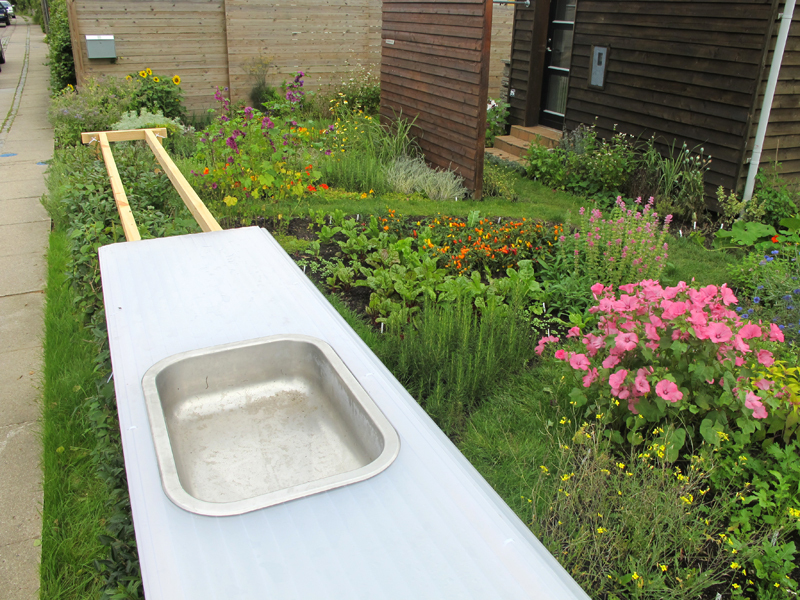 The initial idea was to use the local municipality of Herlev as a microcosm of the larger global picture. However, and since, InstantHERLEV institute has become a mobile concept, and at times, operating in different contexts. Even if this means changing or moving to other arenas enabled by other people’s initiatives that enact similar strategies for art or to further other artist-run environs. InstantHERLEV institute not only works as a platform for artists, architects and designers to exchange knowledge, but also as a cultural center for ideas and new definitions of network to independent artistic mobility and self-knowledge. Operating across cultures and urban environments, this organization initiates projects at 1:1 scale. These productions are often investigating and questioning the relationship between the private and the public, but as well as forcing ‘the local’ and ‘the global’ to shape new transactions between art and life. 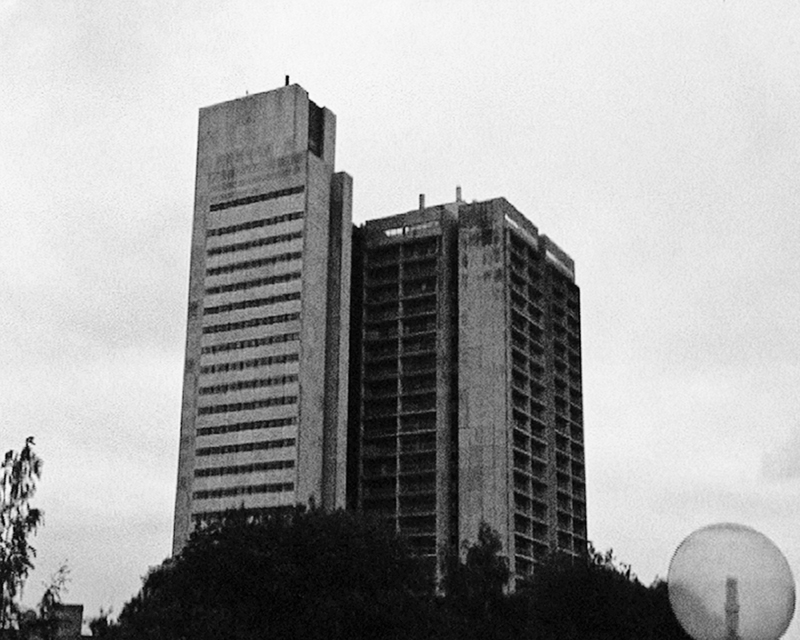 InstantHERLEV institute belongs to a laboratory and fabric as understood in planning to the suburban micro-zone. But in practice it has been able to stitch new forms of awareness of temporary aesthetic and political moments. Where for example social situations are produced, but as well sustained, through the concrete networks InstantHERLEV institute helps foster. The projects of this organization are characterized by an artistic attitude that is focusing on the world of actionable artistic intervention and through ongoing experimentation. Even if this means the expansion and interrogation of various forms of familiar, intimate, or organized domesticity in a public context. 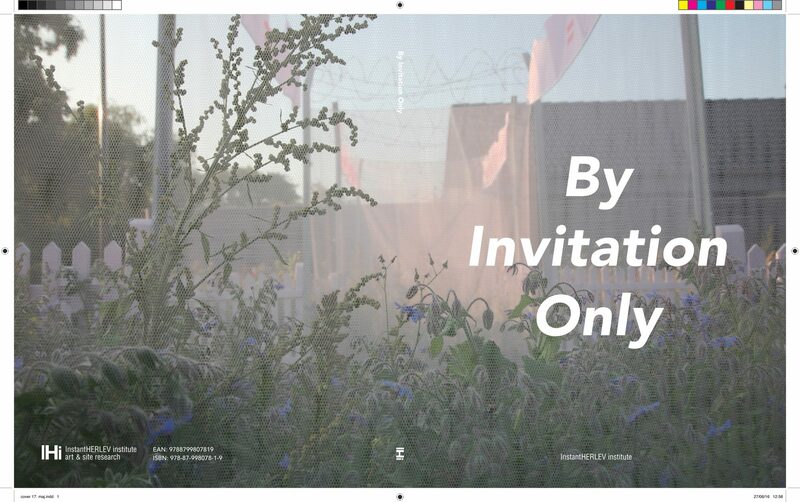 Frequently the artistic interventions at IHi form concrete solutions to global problems on a local level, producing instant critical and plural utopias, but these embodied wishes are at the root of art and change – very much at the center of this ongoing artistic experiment, called InstantHERLEV institute.